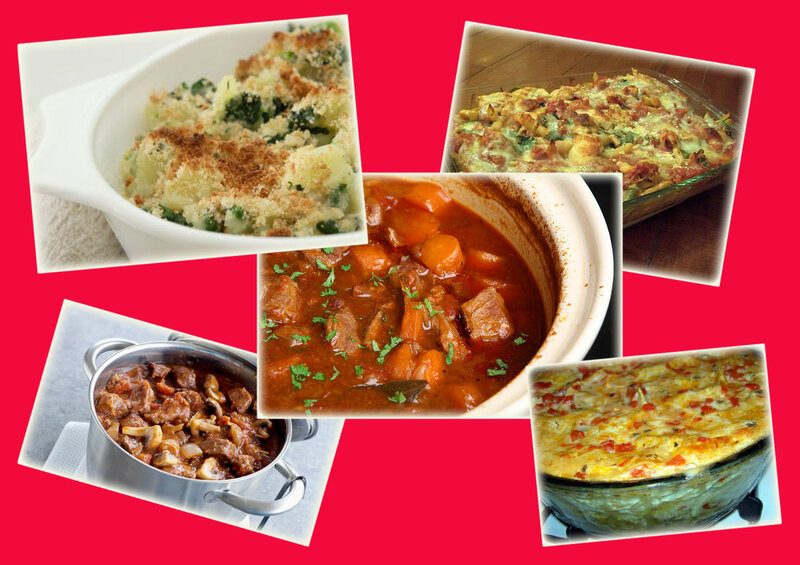 a bit of everything: come for lunch next Wednesday!!! come for lunch next Wednesday!!! 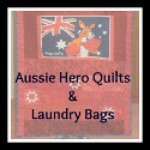 The Ballan Hospital Auxiliary are raising funds for the Ballan Hospital and need your support. 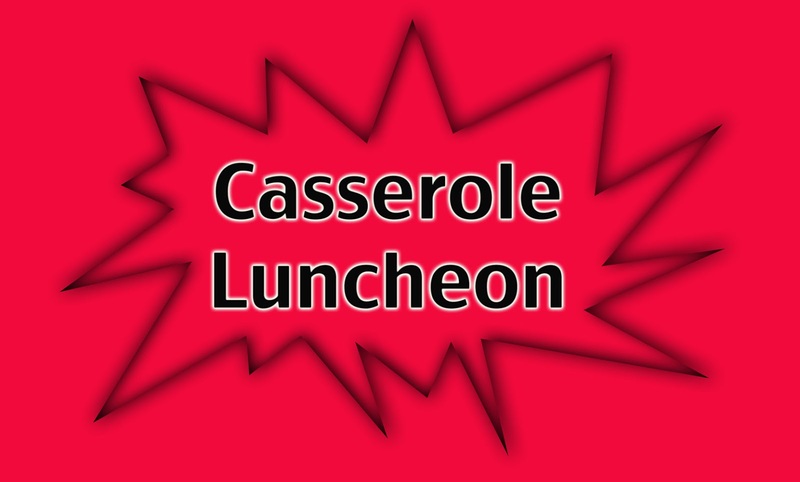 There is a Casserole Lunch to be held NEXT WEDNESDAY 19th September, from 12 noon at the Ballan Mechanics Hall in Inglis Street, Ballan. come along and join in the fun, meet new friends and enjoy a delicious two course lunch for just $15.00. There will be door prizes, raffles and stalls too. 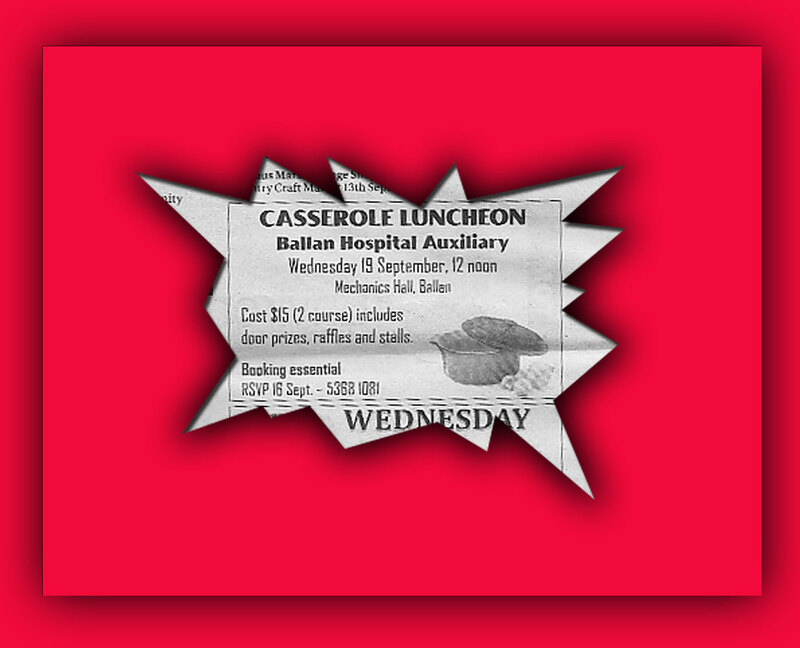 remember: next Wednesday, 19th September in Ballan.